The ADVEEZ Airport equipment and asset tracking solution is currently being used by major airlines and equipment handlers at airports across Europe and North America. In addition, ADVEEZ deploys IoT solutions for markets such as Smart Cities with tracking of bicycles in bike share programs and other city-wide data capture applications. 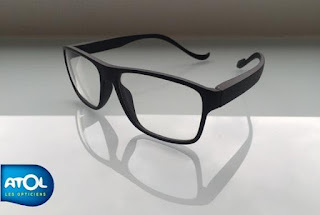 ADVEEZ provides solutions for dementia resident and elderly resident safety with innovative watch-based sensors for door proximity and fall detection. Our mission is to develop ADVANCED and EASY solutions by managing every step of the product life-cycle including the R&D, design, testing, production, distribution, and support. In-house expertise allows ADVEEZ to stay ahead of the market and offer its customers the best available technology while ensuring ease-of-use. Are you curious about the Internet of Things? Well, we may have the dream job for you. ADVEEZ is an innovative company founded in 2011 that specializes in system development to improve safety of goods and people for the industry, care and airport sectors. In the frame of this position, you will participate in the development of a C++ software for access control management in the medical field, and maintenance on test tools for production. You will maintain a high standard of code quality by following best practices. You are dynamic and proactive and you want to get involved in an innovative project within a growing startup. ADVEEZ is looking for motivated and talented people. Airbus has awarded Adveez a contract to manage its fleet of 1000+ GSEs (Ground Support Equipment) used in the Final Assembly Lines (FAL) of its aircrafts at Toulouse site. In addition to the tracking of motorized vehicles, the delivered solution will also collect data through low-powered wide area networks (LPWAN). After the completion of a pilot phase as part of a tender process, ADVEEZ is proud to be selected by the European aircraft manufacturer. The ADVEEZ FAMA (Fleet Asset Management for Airports) system will allow Airbus to optimize its fleet for its daily operations. Airbus is now part of ADVEEZ key customer circle which include: Aviapartner, Alyzia Groupe 3S in Europe, and Delta Airlines in the US. The roll out phase will start in September at the Toulouse site. ADVEEZ expertise in low-power wide area networks and embedded technologies have been dominant selection criteria for this large-scale project. Adveez today announced completion of its 3rd airport Ground Support Equipment (GSE) Speed Control System (SCS) installation at Lyon Airport (LYS) in France, following the celebrated success of similar systems currently adopted by Nice (NCE) and Marseille (MRS) airports. The Adveez GSE SCS solves the wide-spread issue airports face of reducing speed in baggage drop-off galleries, tunnels and other areas within airports with low speed requirements. Adveez has developed a cost-effective speed control system for electric GSEs that immediately reduces the speed of a GSE via radio frequency (RF) detection. The system consists of a simple receiver installed on individual GSEs, and RF beacons that are strategically located before speed restricted areas like the entrance of baggage drop-off galleries; when the GSE is detected, its speed is automatically switched to slow or "turtle" mode. A second beacon is placed at the exit of the speed-restricted area to automatically switch the speed of the GSE back to "normal" mode. 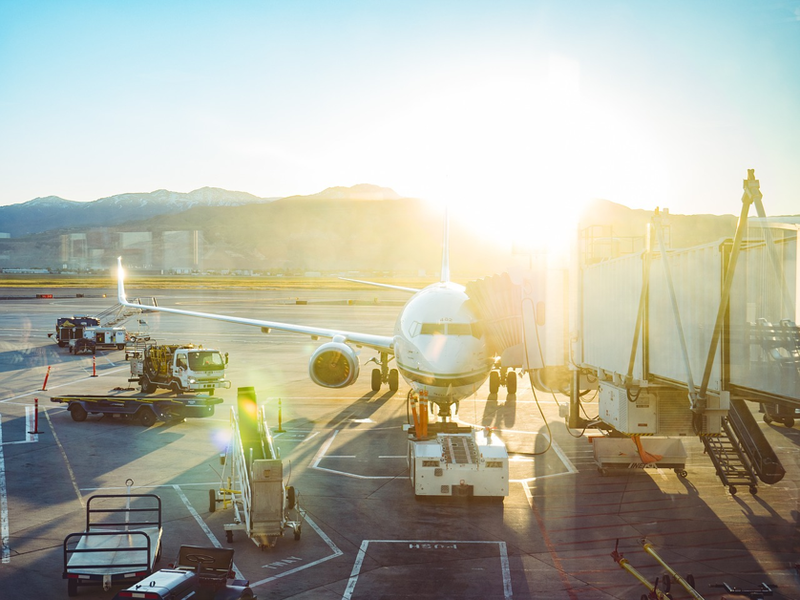 The Adveez SCS, sold as a stand-alone system, is part of a larger IoT offering of purpose-built electronic control and data capture hardware and software for airport GSEs to provide safety, security, tracking, and information about equipment usage. This data provides real-time information for dynamic maintenance scheduling, accident reduction and fleet sizing based on usage, and data to improve plane turn operations. 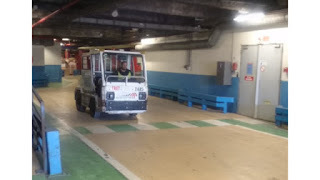 “We are currently pursuing other markets where electric vehicle assets need speed control, including logistics operations where use of electric forklifts is prevalent,” Ben Dhia said. Adveez designs and manufactures data capture and hands-free access control hardware and software used in asset tracking and security, worker/resident safety and commercial security. Adveez is headquartered in Toulouse, France with operating offices in Phoenix, Arizona. 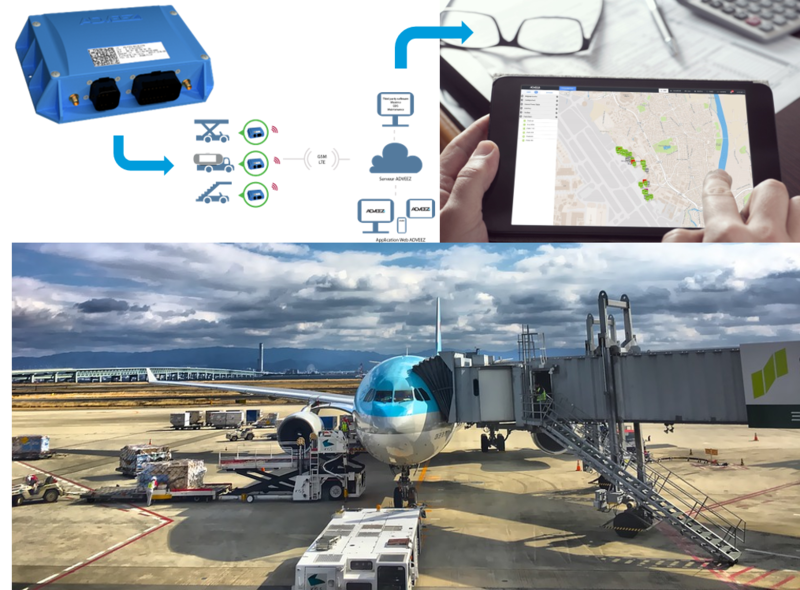 Toulouse - FRANCE | November 21, 2017 – eleven-X Inc. and ADVEEZ are pleased to announce the launch of a pilot that utilizes the ADVEEZ IoT Asset Tracking Module on the eleven-X network to help with cargo operations management at a major Canadian International Airport. 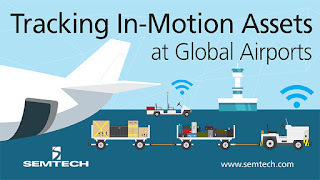 The LoRaWAN™ based solution will enable GPS tracking of cargo handling assets, providing rapid and easy location of in-motion equipment, enabling faster loading and unloading of airline cargo. 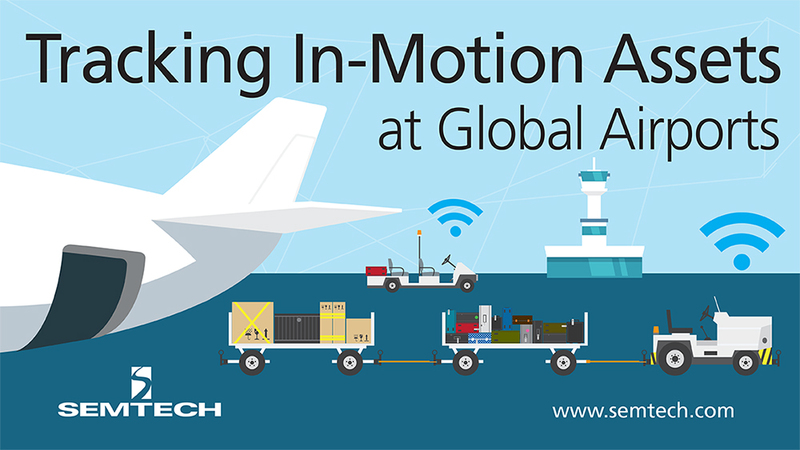 LoRaWAN IoT Asset Tracking from ADVEEZ has been deployed at airports across the world enabling enhanced location management of in-motion assets resulting in improved operational efficiencies. When deployed utilizing LoRaWAN, the Asset Tracking technology also lends itself to other industry sectors from construction to Smart City asset management programs. ADVEEZ delivers solutions innovative hardware & software solutions for IoT & Safety to monitor critical asset at airports, seaports and in cities and buildings and to improve resident and worker safety . eleven-X operates Canada’s first and only coast-to-coast public low power network that enables the promise of Smart Cities, Smart Buildings and Campuses and Enterprise IoT applications. Supporting the use of low cost battery powered sensors, the network addresses Internet of Things applications where requirements include wireless connectivity, devices that require long battery life, no maintenance and a low total cost of ownership. The roll out phase will start in September at the Toulouse site. ADVEEZ expertise in low-power wide area networks and embedded technologies have been dominant selection criteria for this large-scale project..
Semtech Corporation (Nasdaq: SMTC), a leading supplier of high performance analog and mixed-signal semiconductors and advanced algorithms, announced that Adveez, manufacture of data capture and hands-free access control hardware and software, has adopted Semtech’s LoRa® devices and wireless RF technology (LoRa Technology) in its asset tracking platform for airports. begin shipping its ruggedized LoRaWAN tracking module in North America this October in support of burgeoning customer demand. This module is specifically designed for demanding outdoor asset tracking applications. "We’re excited to extend our reach to the US and Canada with a mainstream LoRaWAN offering. Growing coverage of LoRaWAN carriers will support the proliferation of our Advanced technology," said Karim Ben Dhia, Adveez founder and CEO. will include: Comcast, Senet, and Eleven-X. “Our LoRaWAN Tracking Module represents the culmination of our years of experience with LoRa, which started with one of the first customer implementations of a private LoRa network in Europe in 2012,” Ben Dhia said. Initial product demand is from existing airport operations customers, with additional interest coming from sea ports, municipalities, cargo and shipping logistics operations. The Adveez portfolio of IoT products address data capture needs to improve business’ operational costs and worker safety. Ground-up hardware and software designs are purposebuilt to optimize product performance, capability, and cost. The Adveez Asset Tracker is available direct by contacting the Adveez Phoenix, AZ office. Adveez designs and manufactures data capture, and hands-free access control hardware and software used in: asset tracking and security, worker/resident safety, and commercial security. Adveez is headquartered in Toulouse, France with an office in Phoenix, Arizona. Adveez will be exhibiting at the Interairport Trade Fair in Munich from October 10-13, 2017 in the French Pavillon. Come visit our booth and contact us to set up an appointment and demo! 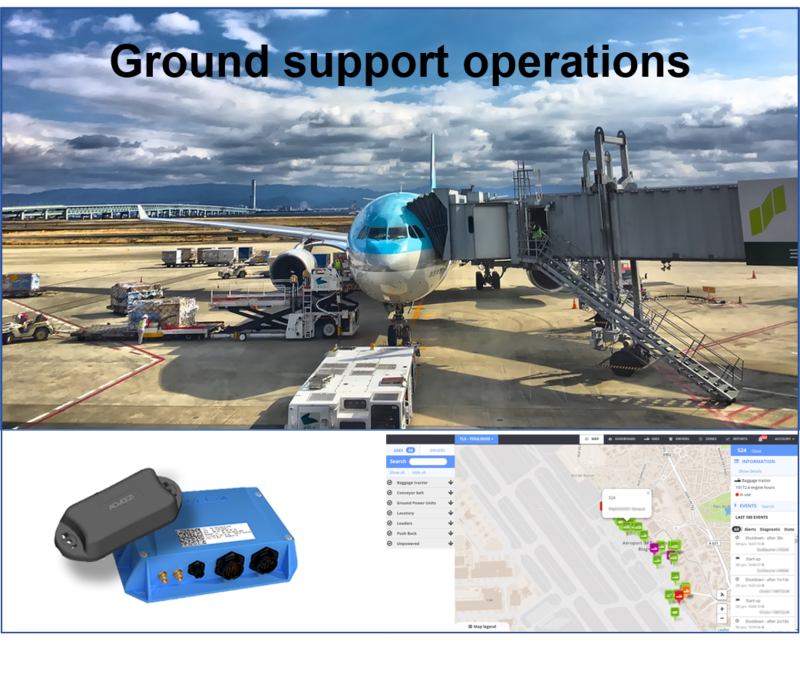 In October 2017, ADVEEZ will be launching a new generation of the hardware dedicated to GSE Fleet Optimization and Ground Support Operations. Contact us for more information!